The main decision-making, executive and managerial bodies at the Veterinary Medicines Directorate (VMD). The Framework document (PDF, 627KB, 19 pages) sets out the VMD’s governance and accountability arrangements. Appointed non-executive Director to the VMD in May 2014. She is also a trustee of the Nursing and Midwifery Council and Associated Employer’s Pension Scheme and a member of the Human Fertilisation and Embryology Authority (HFEA) Appeals Committee. 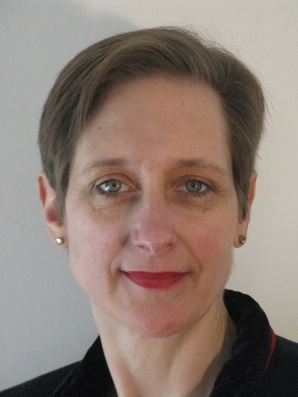 Appointed Non-Executive Director to the VMD in May 2014 and Chairs the Audit and Risk Committee. 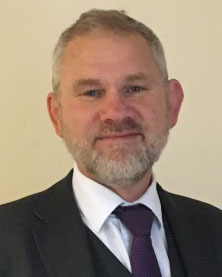 As a former Director at the National Audit Office and in other roles he has over 25 years’ experience helping to provide assurance to public sector bodies on their financial and operational performance. He is also a non-executive Director at the Wales Audit Office and Chair of their Audit and Risk Management Committee. Appointed Non-Executive Director to the VMD in December 2018. He is a former council member of the Royal College of Veterinary Sugeons (RCVS) and has 30 years’ experience working in a veterinary practice. He is also currently serving as the Director of Clinical Services for the Blue Cross charity. The Board meets 4 times a year. ARAC is a committee of the VMD Management Board. ARAC supports and advises the Board and AO on issues of risk, control, governance and assurance and other related matters and assists internal audit’s role and status within the agency. It has no executive powers or responsibilities. It meets 4 times a year. The VMD’s 3 non-executive Directors. Representatives from the VMD’s senior management, the National Audit Office, Defra and KPMG (VMD’s internal auditors) attend as advisers. The Quarterly Performance Review, chaired by the Defra Chief Operating Officer, facilitates formal reporting on both the VMD’s delivery of policy objectives and performance against budget. The VMD’s CEO attends this meeting along with other Defra and VMD officials as required. The board meets weekly to discuss the finances and day-to-day running of the VMD.